Let’s be honest – getaways with your partner or family are great. Wonderful, in fact. But a GIRLS getaway? Cue the Beyoncé, don that cute jumpsuit and pop the bubbly. 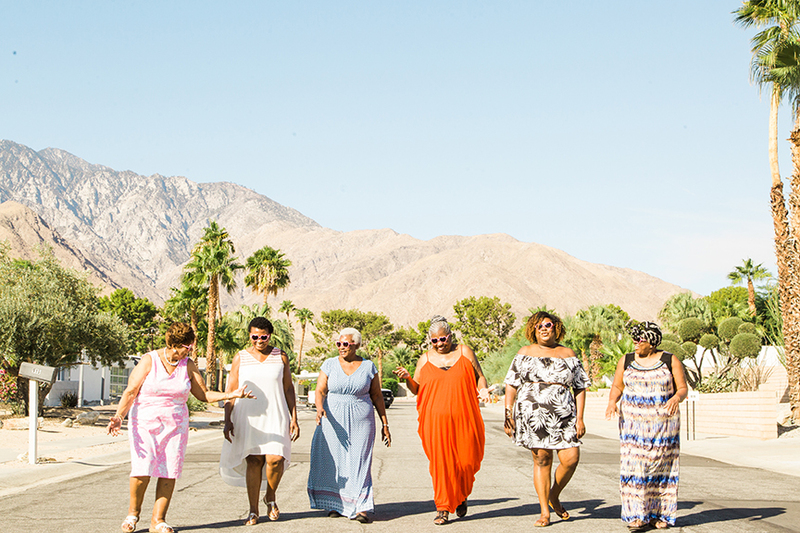 Girls trips are when the magic happens. Whether it’s a wild bachelorette or a restorative weekend with pals, let us capture those memories! 500 curated local photographers share tips on what to eat/see/do! Photo shoot packages range from 30 minutes to 3 hours. 275+ destinations spanning 6 continents – and growing. 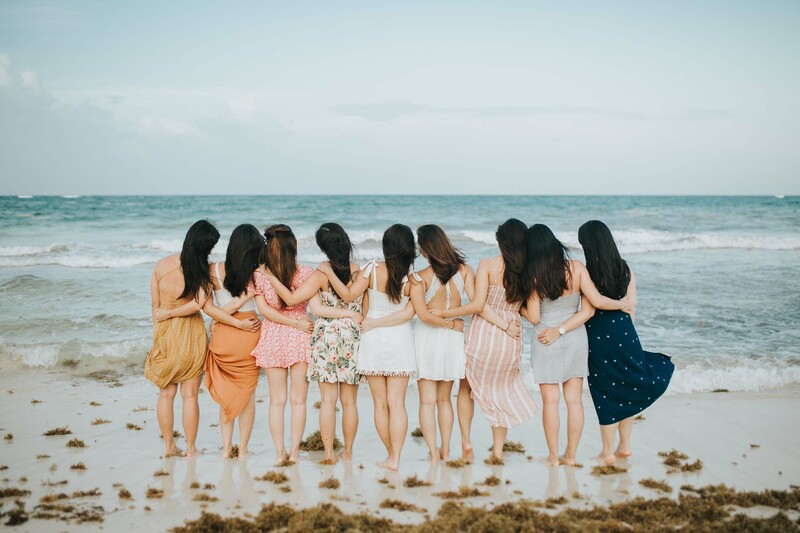 Inspiration for your Bachelorette Party or Girls Trip!